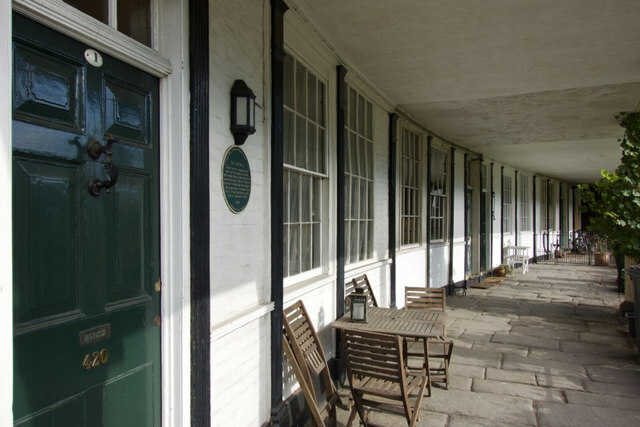 The circular green plaque reads: "The Hotwell. Out of the river mud near this spot rose the famous hot spring that brought many visitors here in the Seventeenth and Eighteenth centuries in search of health and entertainment. Two pumprooms stood near here. The first was demolished in 1822 and its successor in 1867." Industrial Archaeology, Clifton Rocks Railway: now propped up by bits of concrete cut through the structures, presumably today the Heritage would have this done properly.